Send flowers... Make someone's day... Feel great about it! 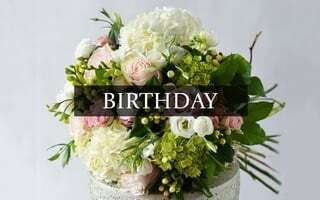 Flowers from Westmount Florist are that perfect gift you’ve been looking for! 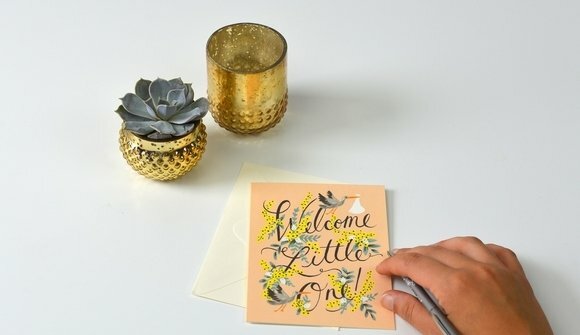 Sending flowers is an amazing way for people to communicate. A heartfelt gesture never felt so simple! 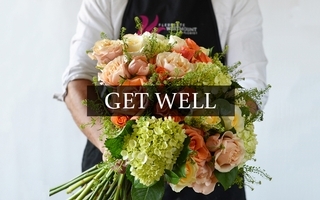 At our Montreal locations we strive to make the process of communicating with flowers easy and enjoyable for you and the person you care about. 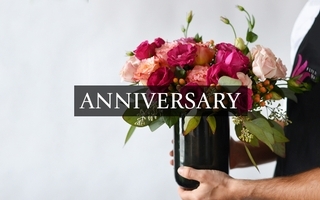 For over 50 years, Westmount Florist has been recognized as one of Montreal and North America’s top florists. Our reputation is built on superior customer service, dazzling designs, exceptional event services and reliable Montreal flower delivery using our own fleet of trucks. With locations in Pointe-Claire and Westmount, we are here to make our customers feel important, appreciated and welcomed. 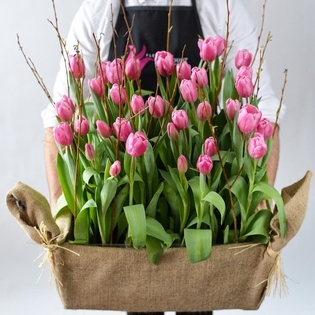 We look forward to taking good care of your Montreal flower delivery and the opportunity to count you among our friends.